Celeste Ng, author of Little Fires Everywhere, shares three books that tackle family values and the enduring strength of love. 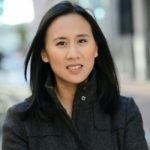 Celeste Ng’s debut novel, Everything I Never Told You, broke even the toughest of hearts when it was released in 2014. The New York Times bestselling author managed to wow readers again with her latest novel, which highlights the weight of secrets, the danger of perfection, and the power that comes with motherhood. Little Fires Everywhere is set in Shaker Heights, a suburb of Cleveland where everything is planned, from the layout of the roads, to the colors of the houses, to the successful lives its residents will go on to lead. When Mia Warren arrives in town with her teenage daughter, her disregard for the status quo threatens to upend the carefully ordered community. Elena Richardson, longtime Shaker Heights resident and rule follower, confronts Mia, stirring up trouble that has devastating consequences. 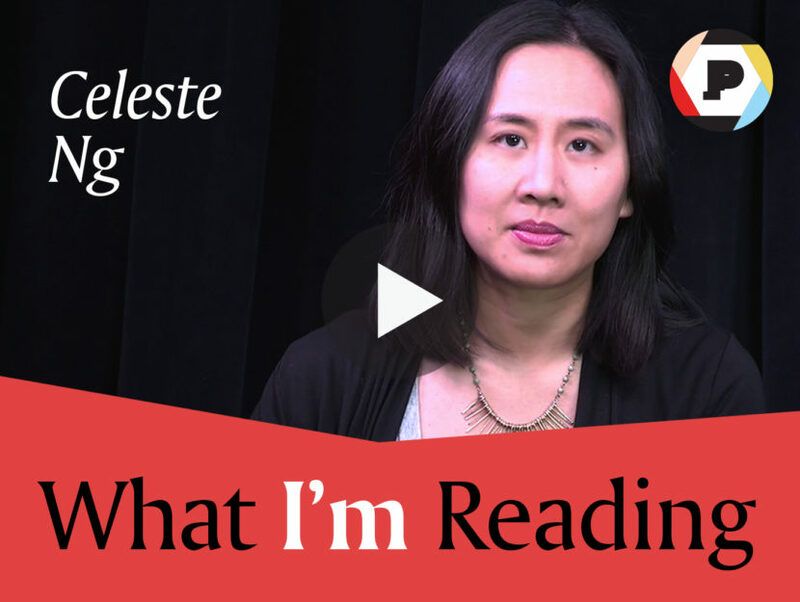 Watch the video below to see what Celeste is reading and recommends to everyone!